http://www.addicted2realestate.com Addicted to Real Estate–Why I Can’t Stop and Why You Should Start, by Phil Falcone, is a case study of a full-time investor who can’t stop making aggressive and creative real estate moves http://www.addicted2realestate.com Real Estate Addict Reveals His Secrets for Success…and Shows You Why You Should Become an Addict Too! Do you want to learn about real estate investment from a fresh perspective, by “getting into the head” of someone who is doing it all the time? 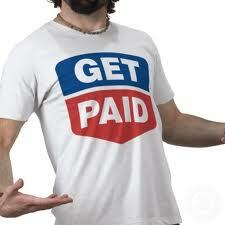 Do you want to get the edge when negotiating your next real estate investment deal? 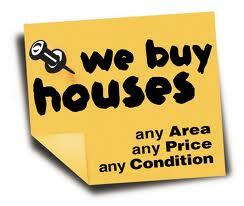 Do you want to take your real estate portfolio to new heights? 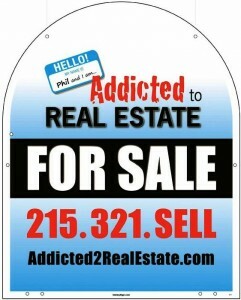 http://www.addicted2realestate.com Meet The Addict Phil Falcone, the ultimate real estate addict, honestly chronicles his real estate success story in his new book, “Addicted to Real Estate…Why I Can’t Stop and Why You Should Start”. 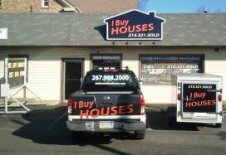 From his first investment property over 20 years ago, to his relentless search for the next great deal every day…he is a non-stop real estate investment machine! 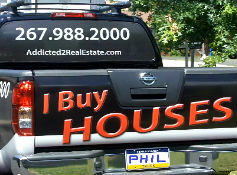 Get Addicted Phil takes you through his deals, and shares with you what he was thinking as he made each real estate move. 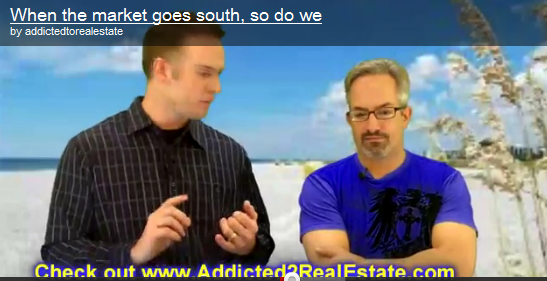 Whether you are a seasoned veteran, or just getting started, Phil shows you how to achieve amazing success as a real estate investor and addict: • Delve into the details of actual deals he negotiated and learn why his methods were so effective • http://www.addicted2realestate.com Discover why his residential to commercial real estate strategy will create ultimate wealth • Learn how he used apparent liabilities (OCD, insomnia, and workaholic behavior) to help him achieve his goals • Why he can’t stop investing in real estate, and how you can start controlling your own financial destiny through real estate. Funny, frank and informative, Addicted to Real Estate will inspire any investor to achieve higher levels of drive and success in the rewarding world of real estate. Get Your Copy Now! 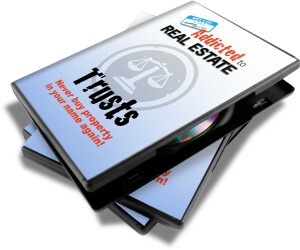 http://www.addicted2realestate.com Money Back Guarantee We are so confident that this book will help you become a more successful real estate investor, we are willing to back it up with a unique money back guarantee. 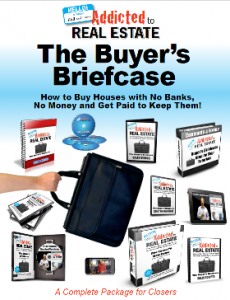 If you don’t find ONE piece of information that makes you at least 10 times the price of this book on your next real estate investment deal, we’ll refund your purchase price! Copies at this special introductory price are limited.